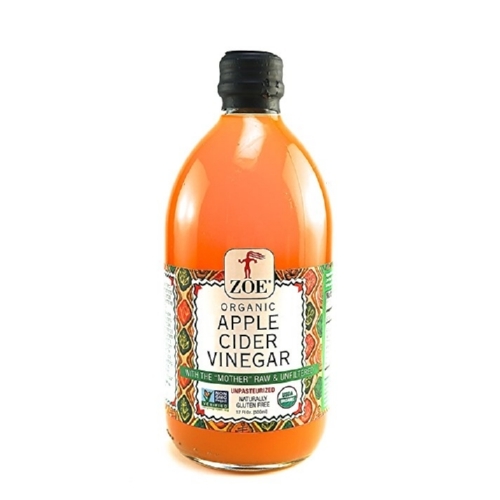 Zoe Apple Cider - Vinegar - Case of 6 - 17 Fl oz. 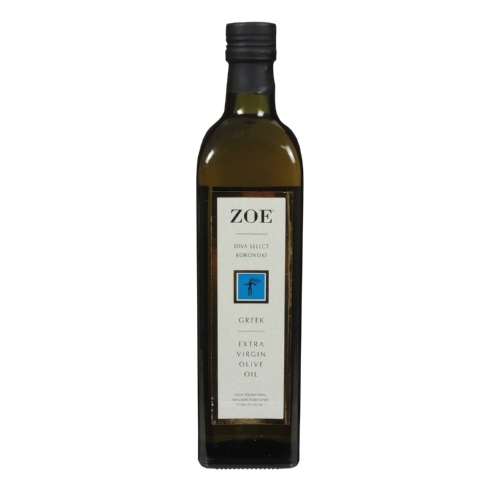 Zoe Olive Oil - Comicabra - Case of 6 - 25.5 Fl oz. 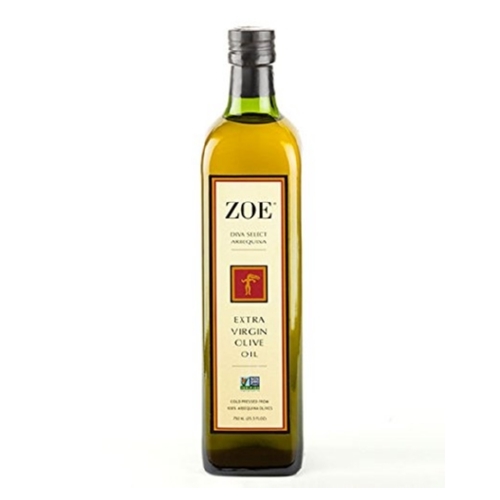 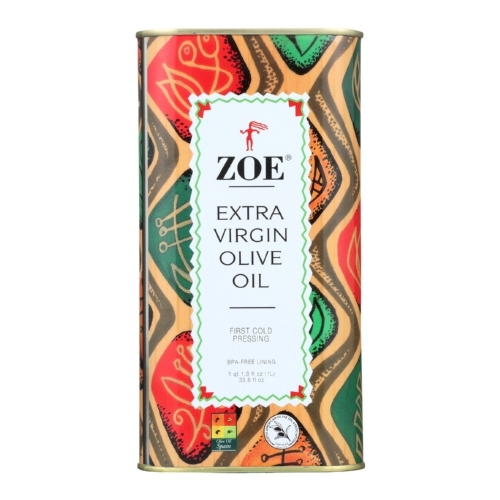 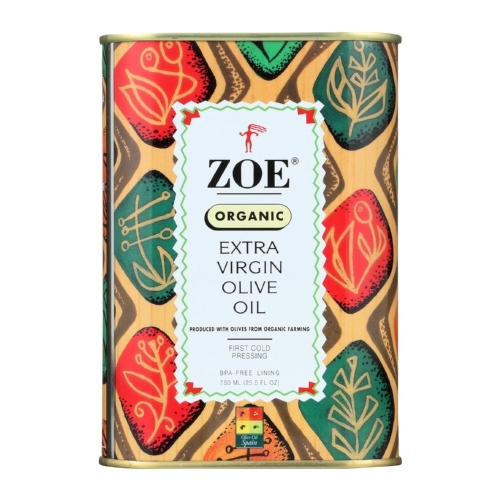 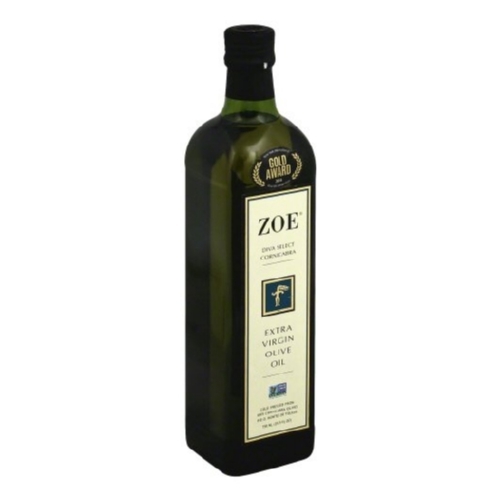 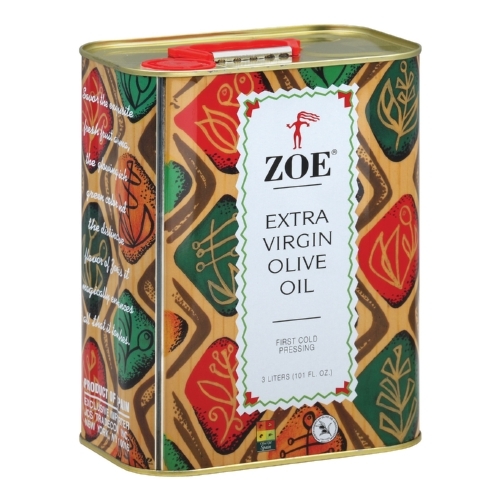 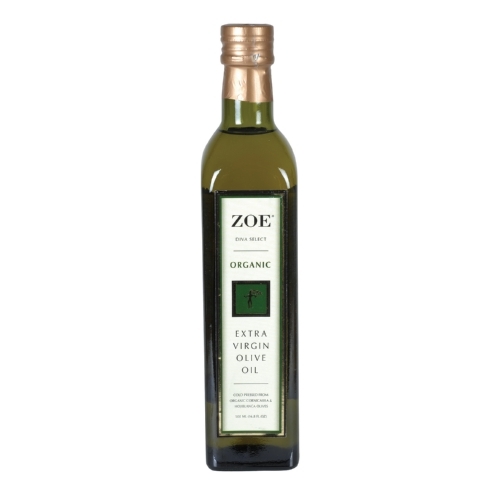 Zoe Diva Greek Olive Oil - Case of 6 - 25.5 Fl oz.